Great tasting and long-lasting dental chews that help keep your dog’s teeth clean. 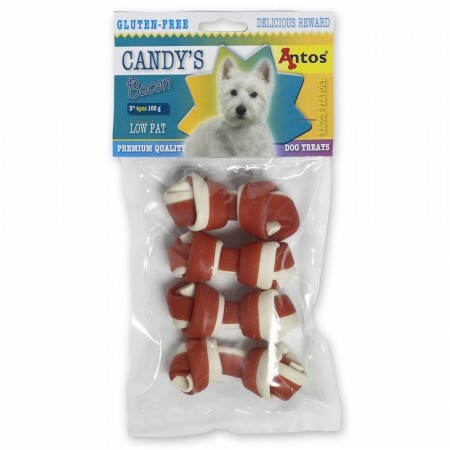 The Candy’s have a delightful taste and aroma - loved by dogs and dog trainers. 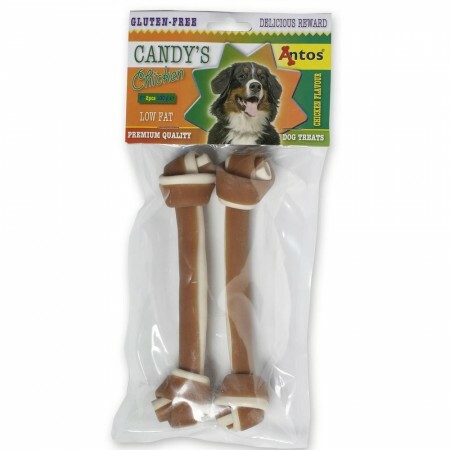 The treats can be eaten as an anytime snack to promote your dog’s dental health or to satisfy the chewing instincts. Made with the irresistible flavour that dogs love, the Candy’s are designed to freshen breath naturally with beef, chicken or bacon flavoured treats. The chewy texture helps promote the dog’s dental health. 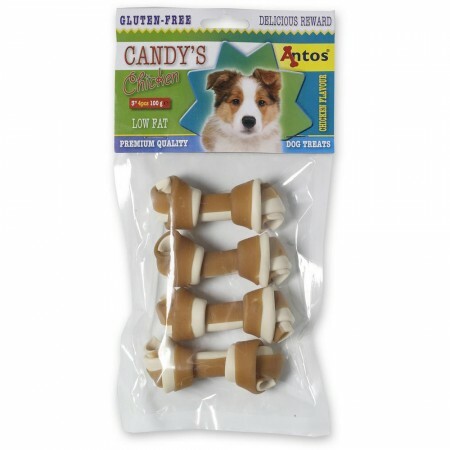 The treats are soft and easy to break into smaller pieces for training and rewarding. 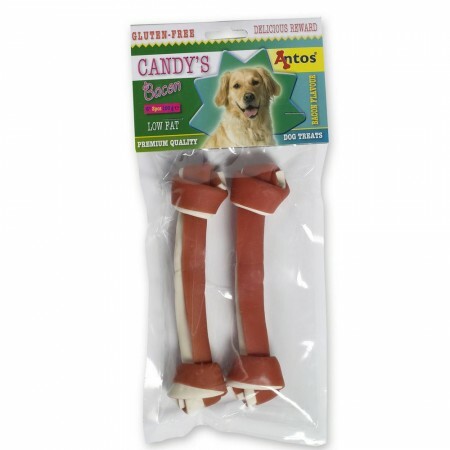 The Candy’s are highly digestible and a healthy alternative for rawhide bones. Available in different sizes, which makes them also perfect for puppies. 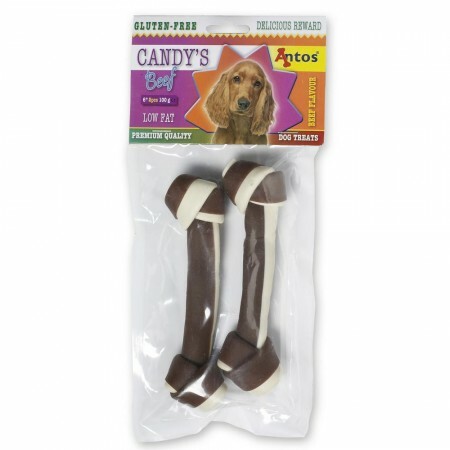 The mini Candy’s will keep small dogs engaged and entertained.